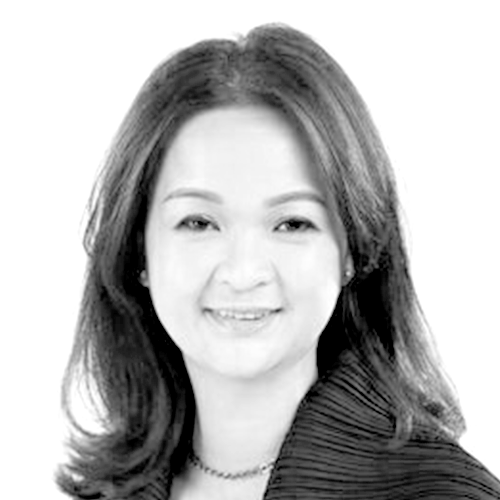 Elaine is Uniplan’s Director of Business Development and is responsible for marketing and project management. Qualified with a Diploma in Accounting, Elaine joined the company in 1995 and has been involved in all areas of the business including Accounts, Human Resources, Design and Project Management. Elaine’s responsibilities now include the overall management of projects, business marketing, team development and ensuring compliance with company procedures and specifications. Elaine is an energetic and driven business development professional with a passion for teamwork, customer development and support.